Warmup's new DCMP-PRO heated decoupling system promises faster underfloor heating installations. 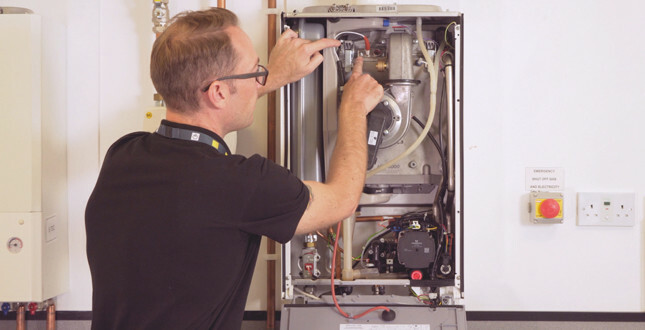 The DCM-PRO saves installers time in all areas, installing the system in minutes thanks to its self-adhesive backing, along with the specifically designed heating cable and decoupling membrane. The cable can be inserted through the mat using only a thumb and the mat will hold the cable firmly in place forever.